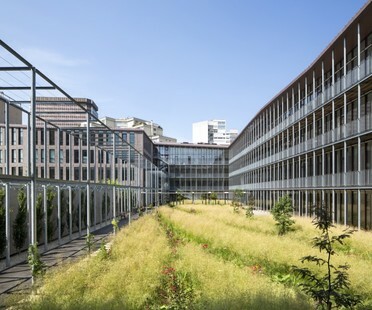 An exhibition dedicated to the RDAI Architecture agency of architects, winner of the 2014 Equerre d’Argent award for its project on the Cité des Métiers Hermès in Pantin, is on show at the Galerie d'Architecture in Paris. 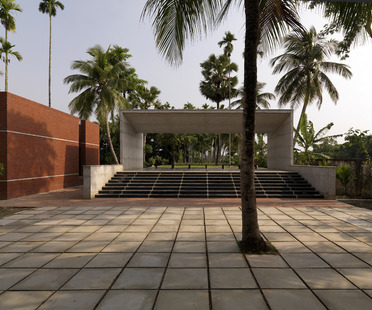 The Manum Residence recently completed by Rafiq Azam is located in Chittagong, in southeast Bangladesh. 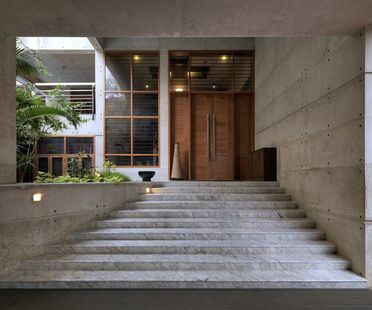 As in all his buildings, in the Manum Residence Rafiq Azam uses concrete and brick, water and greenery in unusual ways to represent his idea of sustainability. 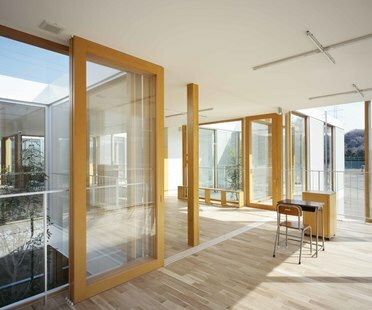 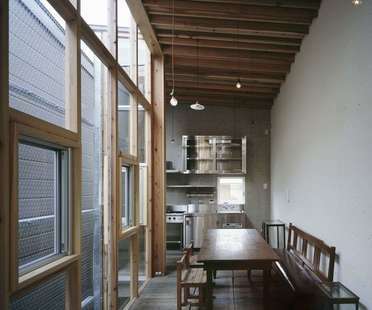 LoveArchitecture of Japan has designed a duplex home that draws on the heritage of the past while proposing a new solution to preserve the city’s urban fabric.